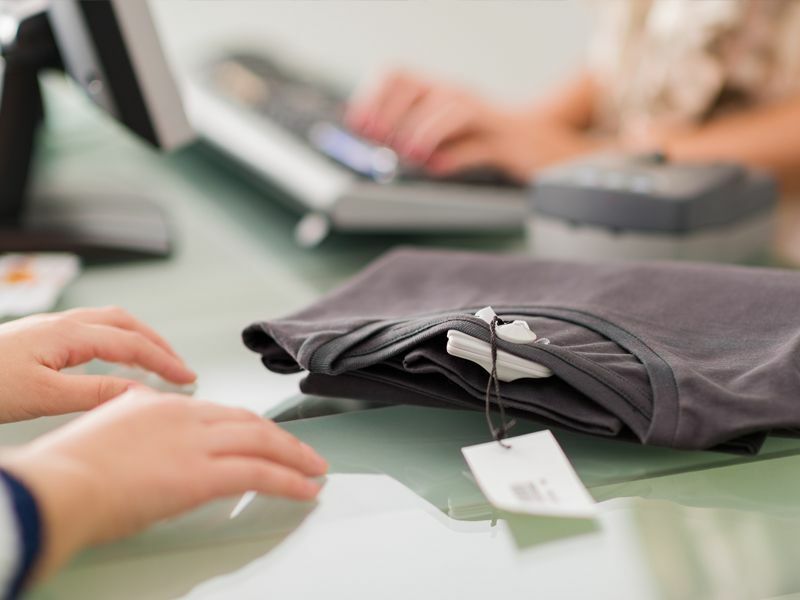 Establishing and maintaining accurate item-level inventory visibility is a challenge every retailer faces. A common point of inventory distortion is at the point of sale (POS) through transaction errors, and internal and external theft. However, insight and details into the reasons behind inventory distortion at the cash register can be difficult to obtain. 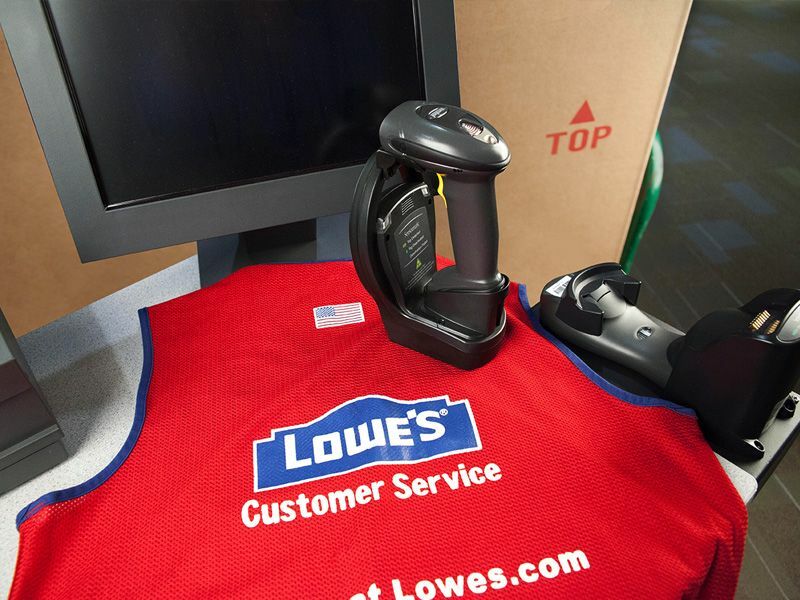 Our RFID-based inventory visibility solutions can provide real-time insight to causes of loss and inventory distortion, while improving shopper experience by reducing overall checkout time. 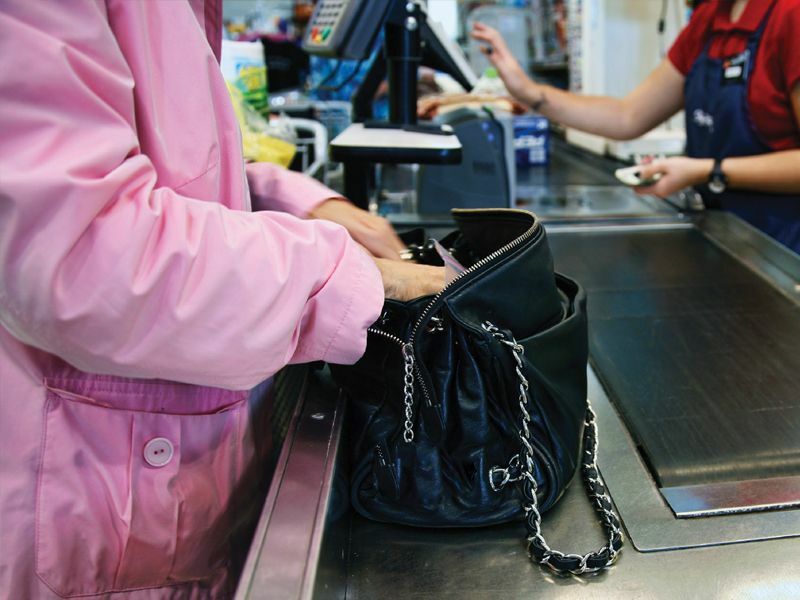 Our dual-technology tags harness the power of genuine Sensormatic Electronic Article Surveillance protection with RFID technology to gather and report actionable data for insight into loss event details, POS transactions, and inventory transaction validation. The benefit is twofold: real-time transaction details for inventory accuracy and loss prevention. Transaction visibility also addresses one of the largest components of shrink — internal theft. 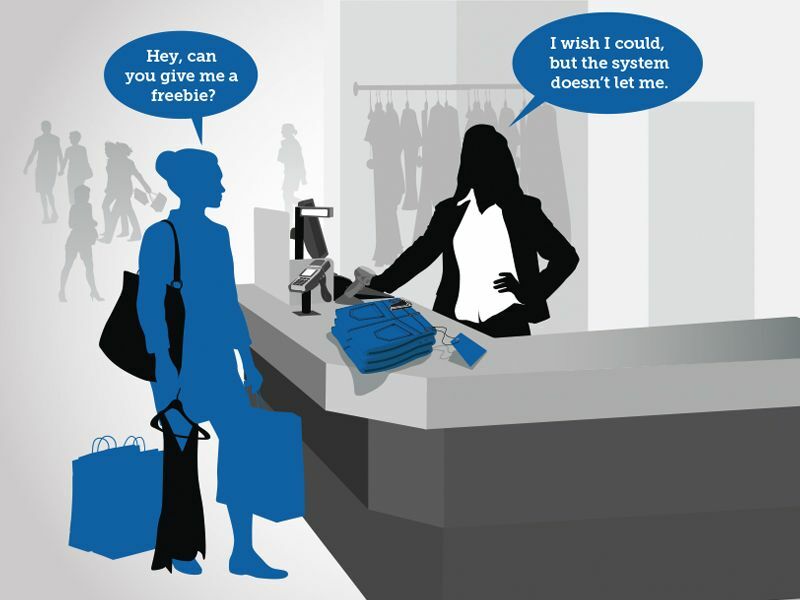 Specifically, inventory visibility tied to sales transaction and tag removal prevents a common practice called “sweethearting,” where a collusive store associate rings a low-priced item for a shopping partner, while detaching the EAS tag of a high-value product.